Green has always been a popular color but over the last century, it also gained political valances and was chosen by parties and social movements to convey their message. 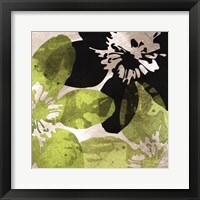 Framed greenery prints have their unmistakable artistic value, but are also a symbol for the environmental movement. 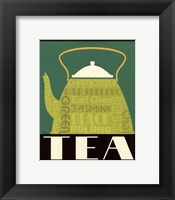 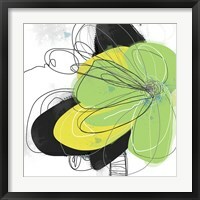 FramedArt.com covers a broad spectrum of such artwork, ranging from the earliest prints to modern posters of a more playful nature that are more suited for nurseries and kids’ rooms. 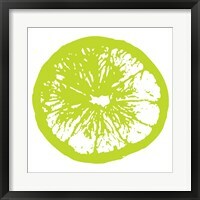 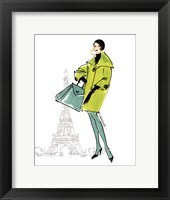 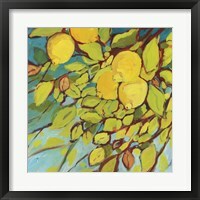 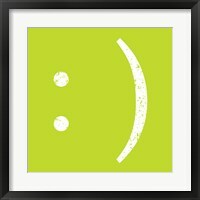 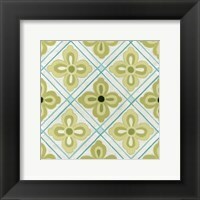 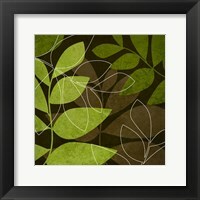 Framed greenery prints have a certain symbolism, with the color being associated with vivacity, life and nature. 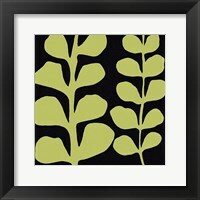 Environmentalists will find great pleasure in decorating their homes with such images that brilliantly capture the very essence of their convictions. 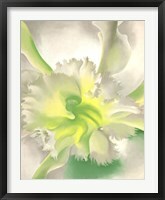 In Asia, the color is associated with growth and sunrise, but also springtime and hope. 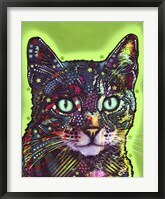 By comparison, in the ancient Egypt, it was also used to depict various stages of the afterlife and was the chosen color for the king on the underworld. 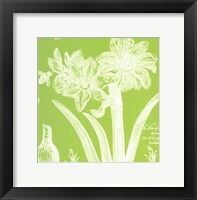 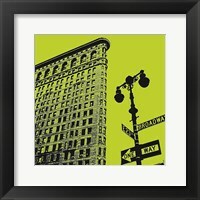 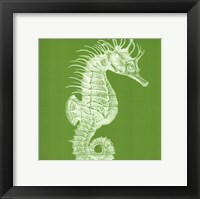 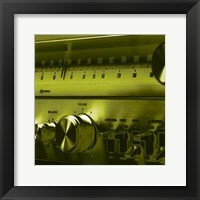 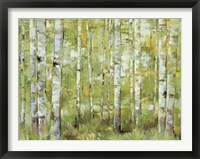 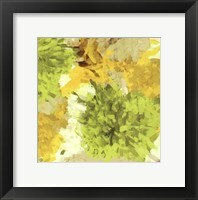 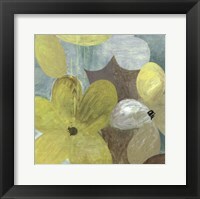 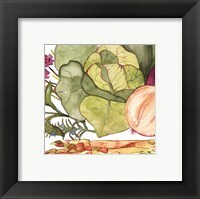 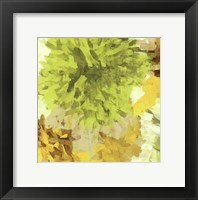 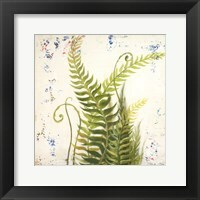 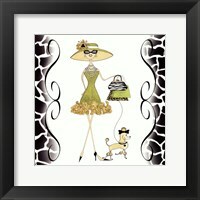 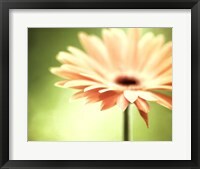 The overwhelming majority of the framed greenery prints at FramedArt.com are joyful and celebrate plants flowers and animals. 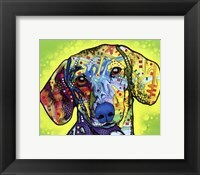 Dean Russo has a couple of paintings featuring dogs and cats, painted in a rainbow of colors but green remains the dominant shade. 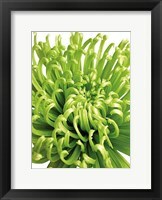 Aspiring decorators, will appreciate the fact that green is associated with the idea of tolerance and calm, in contrast with red and blue, which are more powerful and make you think of heat or extreme cold.